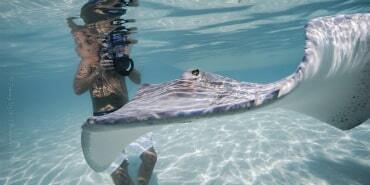 Are you interested in learning underwater photography? 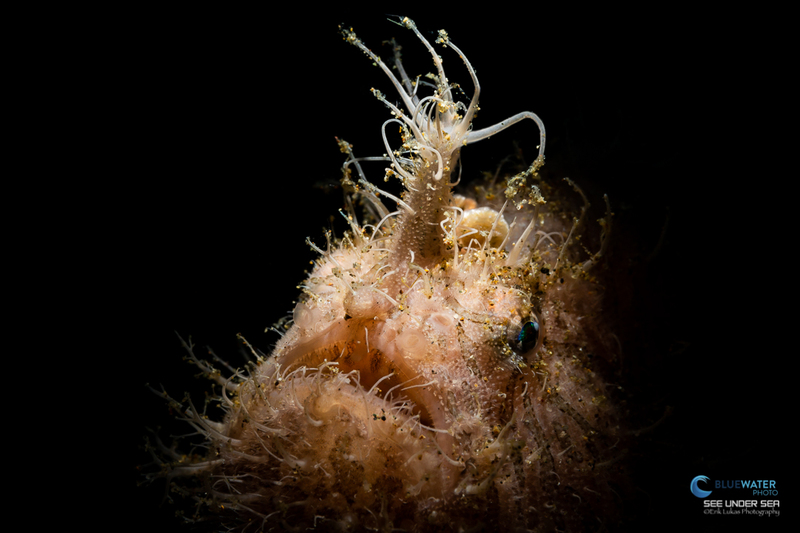 Are you an experienced photographer but want to brush up on your techniques or learn more advanced underwater photo concepts? Take a look at our 2018 class schedule and see if something fits well for you. We offer both group classes, and can also schedule individual classes just for you and your needs! A 3-hour intro to Lightroom for underwater photographers, covering importing photos, organization, rating/keywords and a thorough look at the editing process via the development module. Good for students with no or limited Lightroom experience. Students will gain an understanding of both the workflow and the power of Lightroom. You will learn a wide variety of topics over a 3 hour course. Covering topics like preperation and story planning, tips on sunlight and time of day, best ways to use underwater video lights, understanding white balance, B-roll for your story, music selection, and so much more. 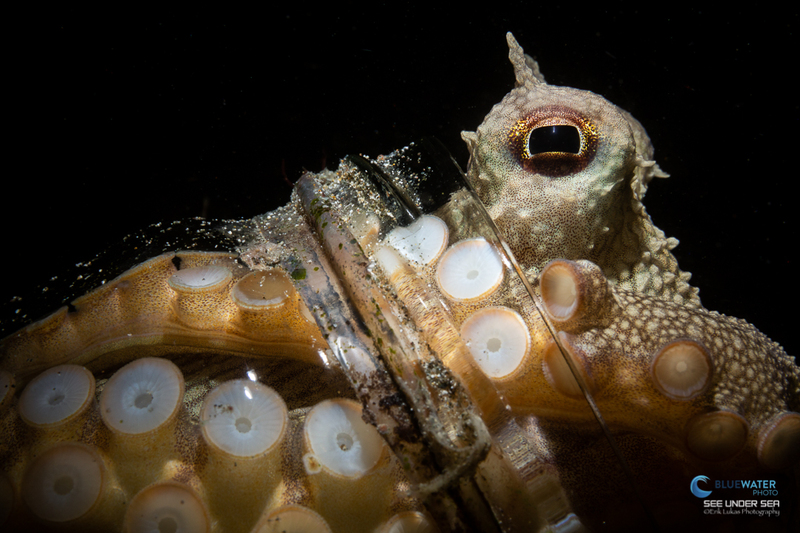 Learn what Scott considers the essentials of wide angle underwater photography, from close focus wide angle to big animal. Camera settings, lens choice, strobe positioning, as well as creative lighting possibilities. Scott will explain specific techniques with the help of example images that will be shown and discussed on in class. You will learn about the tools-of-the-trade, camera settings, strobe settings, strobe positioning, creative lighting techniques, macro compositions, light modifiers and more. Additionally, Erik will show a series of images with a breakdown of how the image was made to give you an understanding of the specific technical settings and the approach he used to create these images. This is a series of four 2-hour classes, teaching you all of the fundamentals of lightroom in-depth. See the class details below. These scheduled classes not fitting your interests or schedule? Please email sales@bluewaterphotostore.com or call the shop at 310-633-5052 for other potential classes or private sessions. Learn how to tag & organize your photos so you can find them when you need them, maintain libraries, ratings and backups. You will also leaern workflow, photo storage location, importing photos, reviewing photos, auto-tone correction, auto-white balance, crop and straightening, healing, cloning, and exporting. 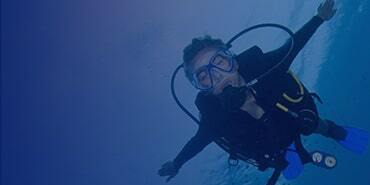 This is a thorough introduction to Lightroom for the underwater photographer. The class is hands-on and interactive - students should bring a laptop and some photos to edit. Students will become comfortable using Adobe Lightroom to import, inventory, manage, develop and export photos. By the end of the 4-session course each student will understand how to structure their photo library, organize photos for easy retrieval, develop/edit photos to their own preferences and ways to share photos with family and friends. The course will be interactive and hands-on. The small class size will allow for lots of individual attention. Students should bring a laptop and source of photos—camera, flash card or hard drive. Test images will be provided for understanding of Lightroom image processing functions. Topics include installation, importing, metadata/keywords, rating/flagging, and the library, development, map, book, slideshow, print, and web modules. Basics of photoshop for photographers, including removing distractions, backscatter. Color, tonal and contrast changes. Sharpening, noise reduction, cloning, dust removal. Blurring the background. Equipment, settings, lighting, use of your strobe, composition, macro, wide-angle, black backgrounds, subject selection, and camera maintenance are all covered. Class is tailored to the needs of the students, and is also suitable for intermediate level photographers. Most students take the classroom and boat session as a unit, one right after another. The boat session is where you really get to learn composition, lighting and subject selection "hands on" underwater. 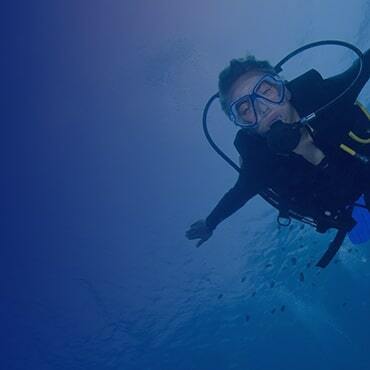 The instructor does 3-4 dives with the group, giving feedback below and above water, reviewing images in-between dives and giving assignments. Topics are tailored towards the students, and may include close-focus wide angle, supermacro, off-camera lighting, slow-shutter speed photography, panning, shooting action, sunbursts, backlighting, snooting, and artistic shots. We'll cover how to shoot nature, wildlife, people, moving objects, and indoor photography. Aperture, ISO, shutter speed, lens selection, focal length, and camera technique will all be covered. We'll cover how to shoot landscapes, seascapes, flowers, birds, and mammals. Use of a tripod, polarizing filter, neutral-density filter, low-light shooting and long-lens technique are all covered. We also discuss some of the best spots in Southern California for this type of photography. More extensive field workshops are available. 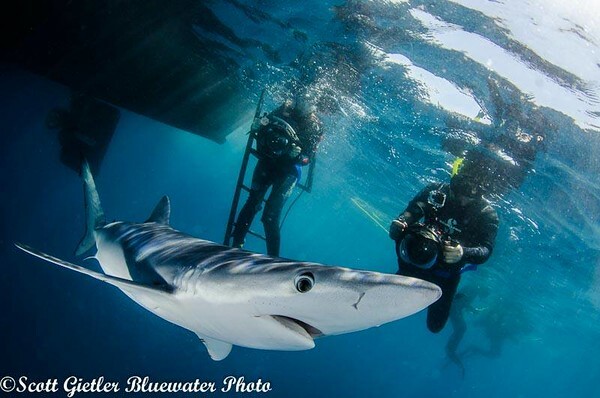 Scott Gietler is the owner of Bluewater Photo, the Underwater Photography Guide, and Bluewater Travel, a new full service dive travel agency. 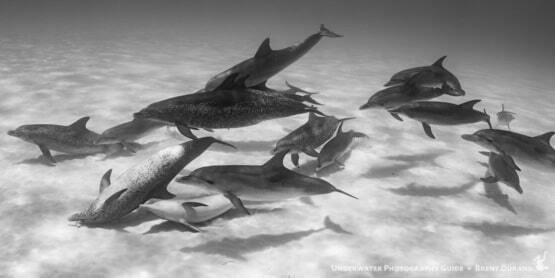 He also founded the world-reknowned Ocean Art underwater photo competition. 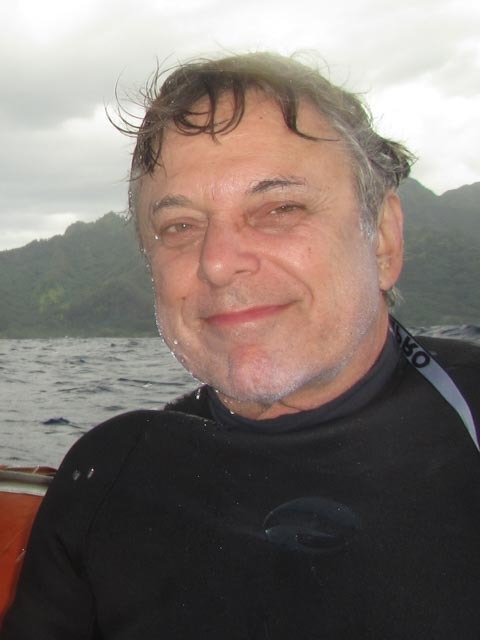 He is on the board of ReefCheck.org, and has volunteered at the Santa Monica Aquarium. 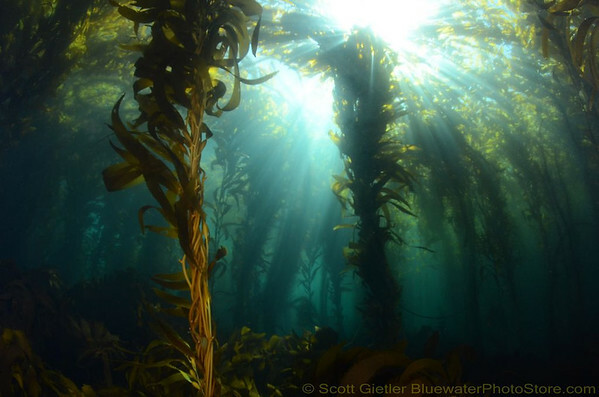 He is also the author of the Guide to the Underwater Flora and Fauna of Southern California. 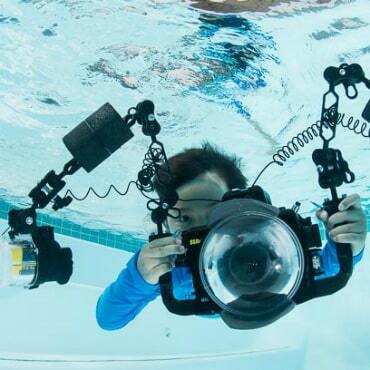 Scott regularly shoots underwater with a wide-range of compact, mirrorless and dSLR housings. His photos have appeared in most major dive magazines. 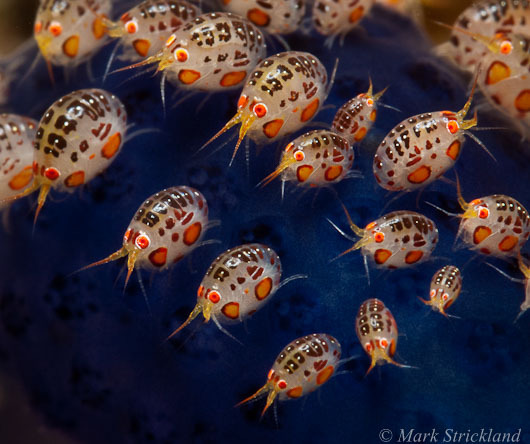 Mark is one of the world's best known underwater photographers, and has an exquisite collection of fine art underwater photography that appears in many high-end coffee table books. 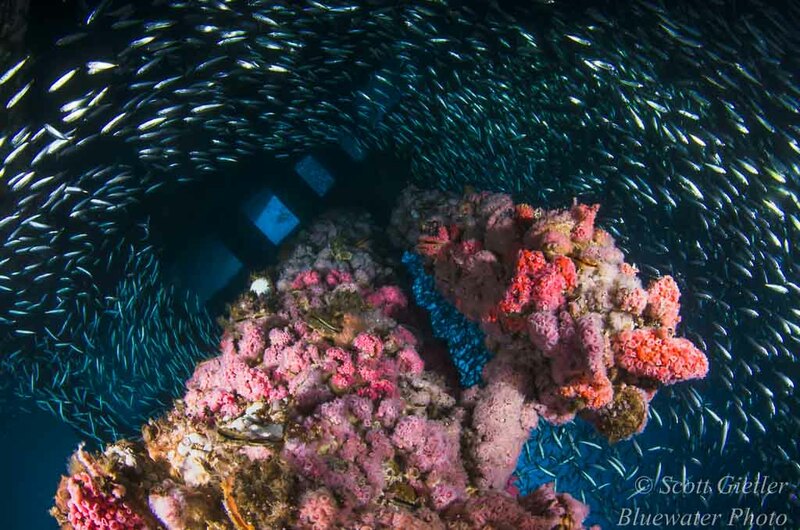 His passion for underwater photography has led him to many top dive locales, including Thailand, where he spent 17 years as Cruise Director on a series of liveaboards. 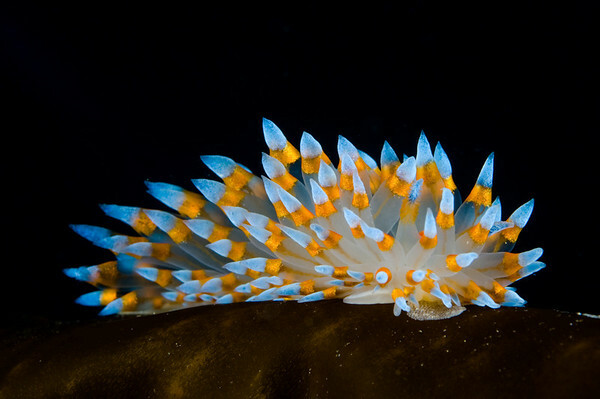 An avid marine naturalist, Mark has discovered several nudibranch species. 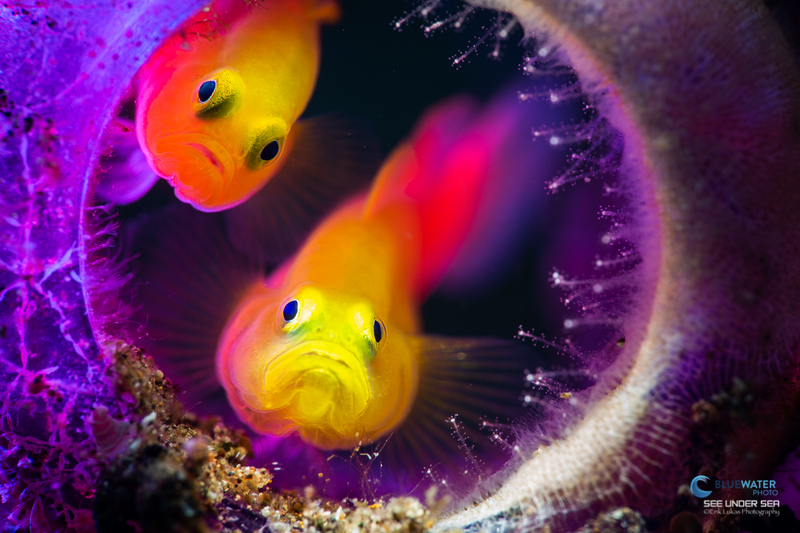 He is co-author and principle photographer for Lonely Planet's award-winning book, "Diving and Snorkeling Thailand", and his work appears in many magazines, books and displays around the world. 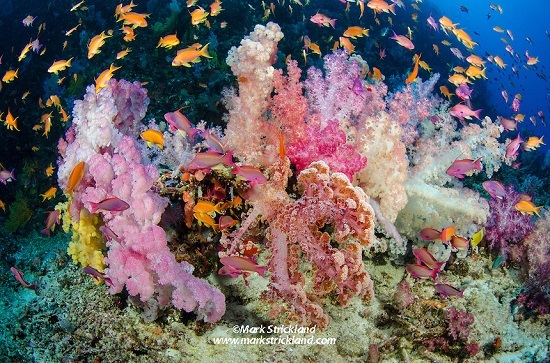 Currently, Mark leads several dive trips each year to his favorite destinations, while working on a career-spanning large-format pictorial book. 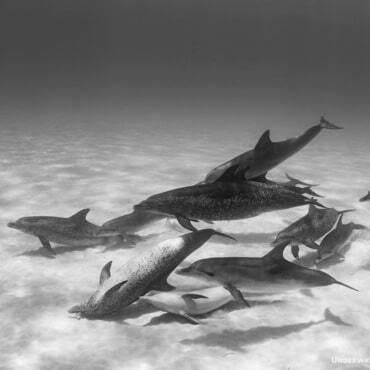 Mark's work also has appeared in many gallery exhibitions, and is frequently shown in major dive magazines. Todd Kortte brings a unique set of knowledge to the underwater world of video editing. He has creative experience working with Walt Disney Imagineering and Universal Studios as a theme park ride designer. He is also an actor in Hollywood with experience working on over 150 different sets. The combined knowledge of learning how Hollywood shoots Commercials/TV/Film, along with the creative imagination of Disney and Universal Studios helped Todd with his achievements in edited video. Todd has won 8 Film Festival Awards, is a top 5 video finalist representing USA in the 2018 World Shootout in Germany, has published films, is a 4-time edited video winner of the Bluewater Shootout, and has achieved over 5 million minutes of online stream time with his work. Mike Chiado has over four decades of experience in the entertainment post production industry. Mike is CTO of Company3 and oversees technology, workflow and image science departments for feature motion pictures, episodic and advertising businesses. Mike become a PADI Master Scuba Diver in 1991 which included the speciality of Underwater Photography (film-based, BTW! 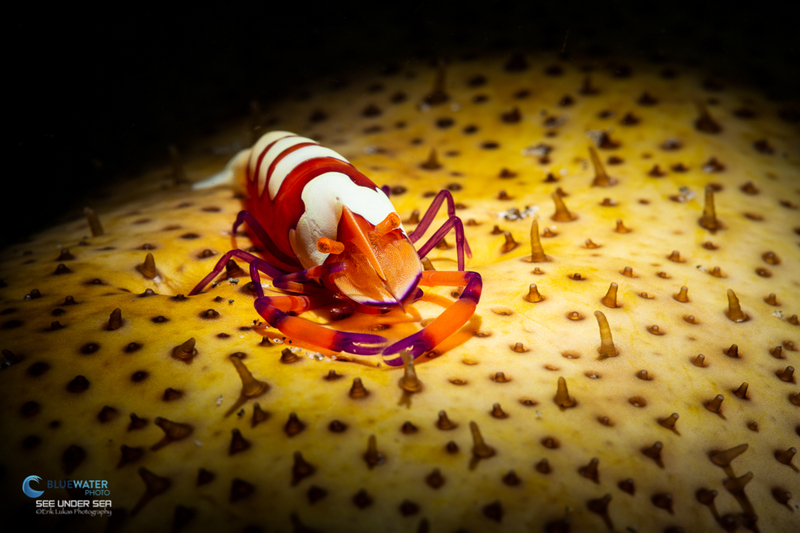 ), and actively diving and photographing tropical and California waters.